Oklahoma Christian's accounting and marketing programs are receiving national recognition. Online photo. Oklahoma Christian University’s accounting and marketing programs are drawing the attention of audiences both local and nationwide. The accounting program was recently named No. 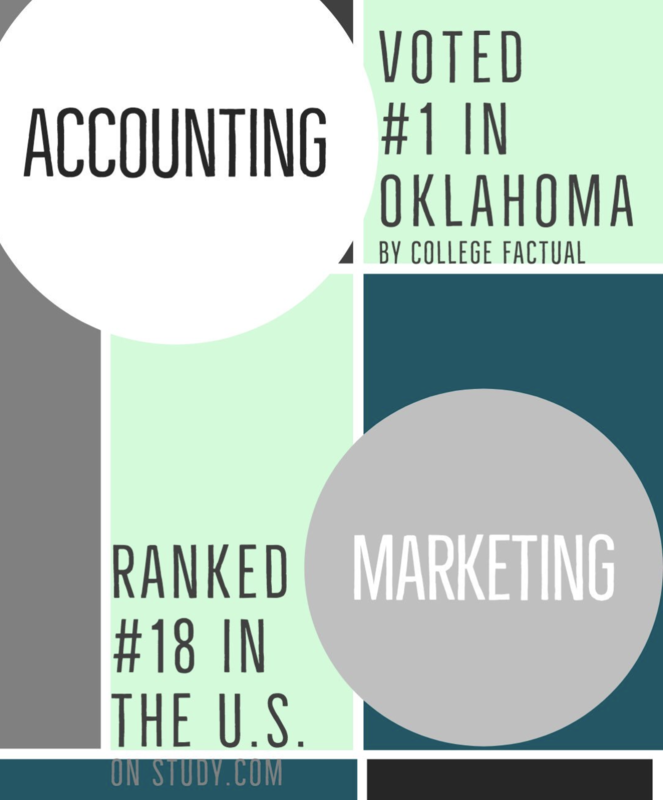 1 in Oklahoma by College Factual, while the marketing program was ranked No. 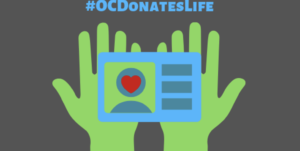 18 in the nation by Study.com. 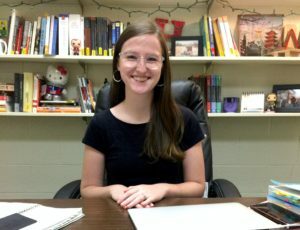 Sophomore marketing major Jasmine Spivey said she believes Oklahoma Christian has earned this recognition because the classes are appropriately challenging, and the professors are experienced and accessible to students. According to Study.com, Oklahoma Christian’s location within a major metropolitan area is one of the strengths which make it worthy of a high ranking. 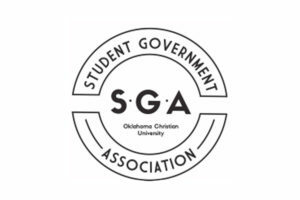 Senior accounting major Samantha Doberenz said she agreed the location of Oklahoma Christian provides students with unique opportunities to get involved in the business market around the city. According to Doberenz, one of the big draws of Oklahoma Christian’s business program is the one-on-one attention you can receive. 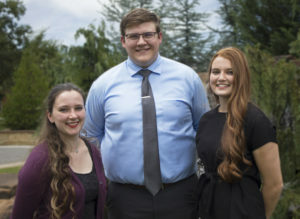 She said the connections and approach of the professors have contributed to her success in the department, as well as her understanding of business in the real world.